Pearl Jam Raise 11 Million Dollars For The Homeless - GENRE IS DEAD! At Pearl Jam‘s two homecoming concerts over the weekend, they did more than blow the roof off of Seattle’s Safeco Field. The band’s “Home Away” shows on Wednesday (August 8) and Friday (August 10) managed to raise over 11 million dollars for the city’s homeless. 90% of the proceeds will go to King County organizations. One of the 40 organizations receiving a donation is Mary’s Place, which provides temporary housing to homeless women, children, and families. Non-profit opened its doors on Wednesday at its first official private shelter. 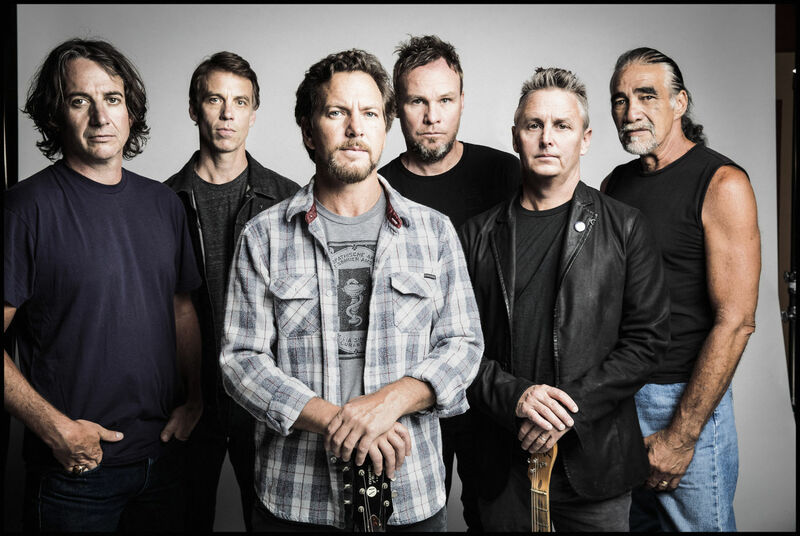 Due to Pearl Jam’s efforts, over 80 Seattle restaurants joined the campaign and donated a portion of their sales to the band’s Home Away fund. For more information on Mary’s Place and to find out how you can donate, visit their website. Recently, the band also opened a massive exhibit at Seattle’s Museum of Pop Culture to not only celebrate Pearl Jam’s legacy but to also honor the late Andrew Wood of Mother Love Bone. Dubbed Pearl Jam: Home and Away, the exhibit is now open. ← GENRE IS DEAD’s Releases Of The Week: Vespera, You Me At Six, Alkaline Trio and more! Pingback:Pearl Jam, Mike Shinoda, Alessia Cara And More Join Suicide Prevention Campaign, 'I'm Listening' - GENRE IS DEAD!